The E31 was BMW’s first real attempt at integrating lots of computer designs and controls into one of their road cars. The clean-sheet design resulted in a 2-door grand tourer that shared some visual similarities with the great M1, but stood apart as a more practical cruiser. Unlike the E24, the windows could fully drop, revealing a graceful pillarless design to match the sweeping greenhouse. The sharp nose amazingly hid an even larger motor than its predecessor; in fact, it was basically two conjoined M30s. That configuration certainly has some drawbacks, but there was no denying that the 850i had serious presence and credentials with the M70 V12 kicking out 300 horsepower. 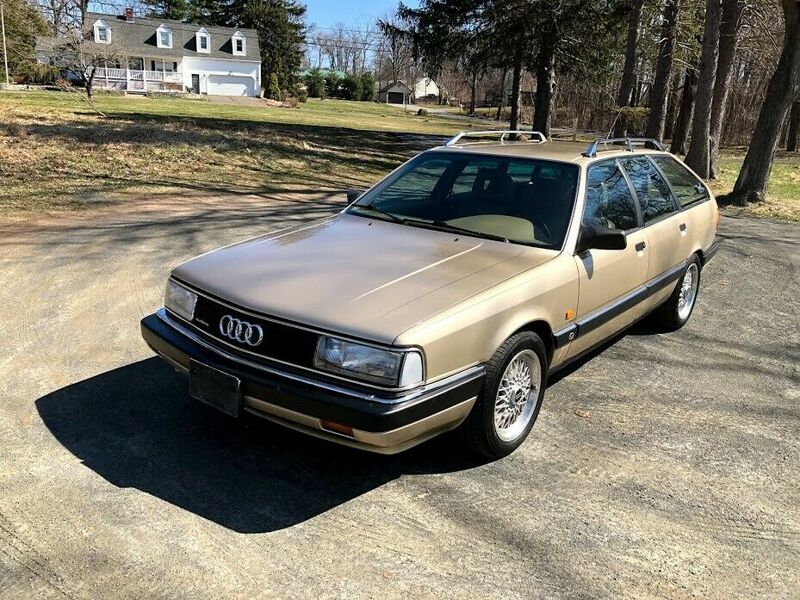 Update 4/23/19: After a few months, this beautiful Bamboo Metallic 1991 Audi 200 20V quattro Avant has popped up with new photos on eBay in a reserve auction. The seller was looking for $10,000 last time around. Will it sell this time? Generally I’m not a big fan of replica cars. I think there is no biggest waste of money than the Mercedes-Benz SSK Gazelle replicas that you have to spend $13,000 on to get a Ford Pinto engine and a sheet of plywood screwed to the dash. It looks terrible, it drives even worse, and you surely aren’t fooling anyone given a real SSK is well into the eight-figure range. 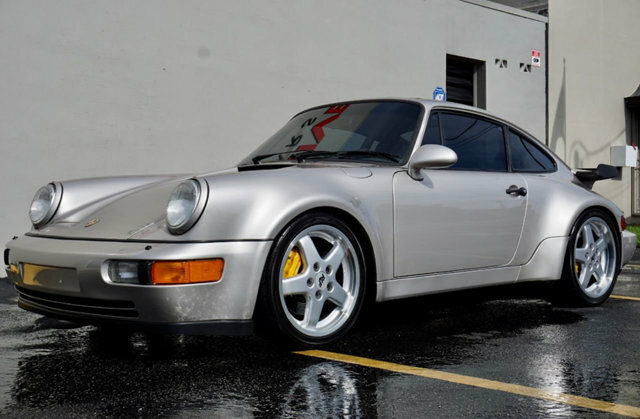 However, there are exceptions to everything and today’s car, a 1991 190E up for sale in England, might be one of them. Just by looking at it, you can probably tell what it is all about. One of my favorite colors from Mercedes-Benz in the 1980s and early 1990s is Bornite Metallic. It is a wonderful shade of light purple that could maybe pass for grey in the right lighting, but purple is a good general name for it. 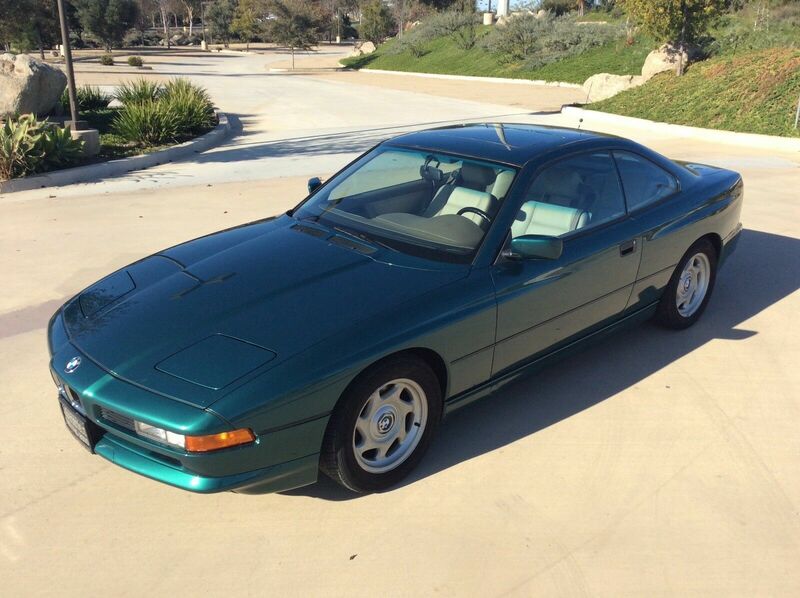 I don’t think I’m the only person who feels this way, as a 1991 560SEC with 8,000 miles painted in this color sold for a $78,400 at auction recently. 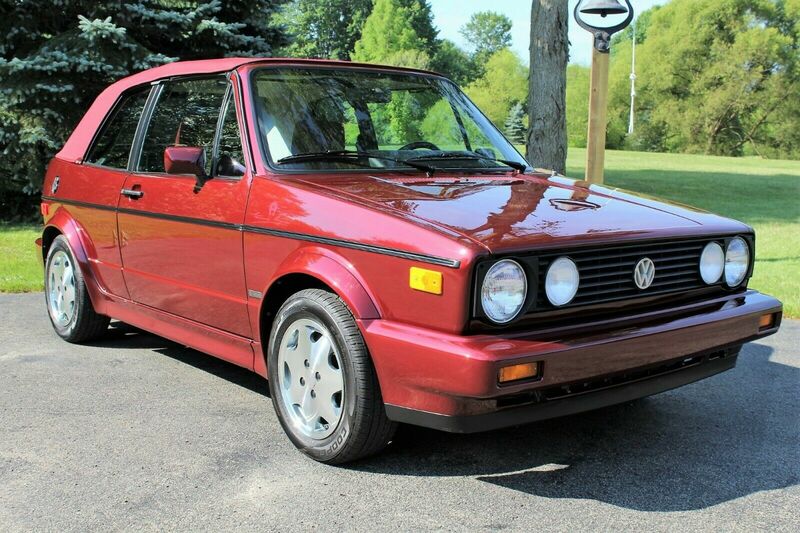 Yes, I realize that a lot of that price is due to the fact that is a final year 560SEC with 8,000 miles on it, but compare that to a ’86 560SEC with 10,000 miles and you can see that the paint color surely played a factor in the price. 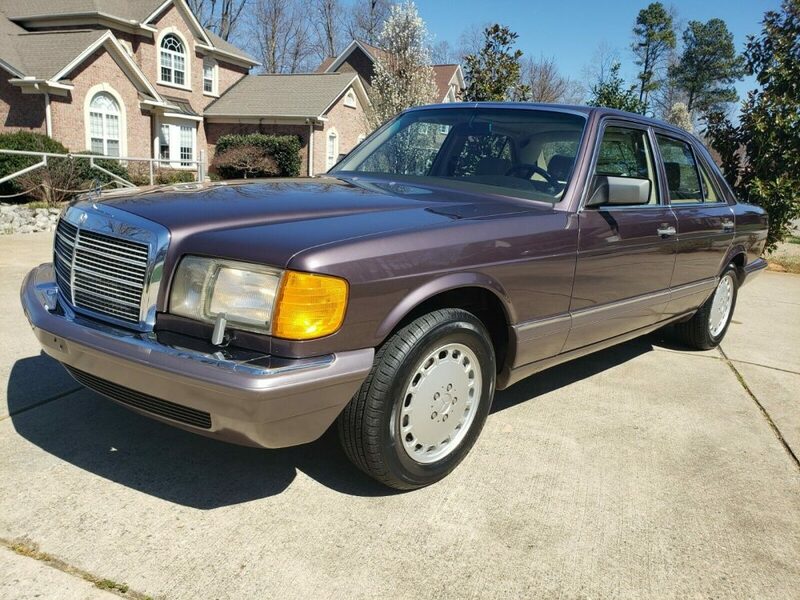 Today, I came across a 1991 300SE painted in Bornite up for sale in North Carolina with just 84,000 km on it. Yes, I said kilometers. Let me explain. 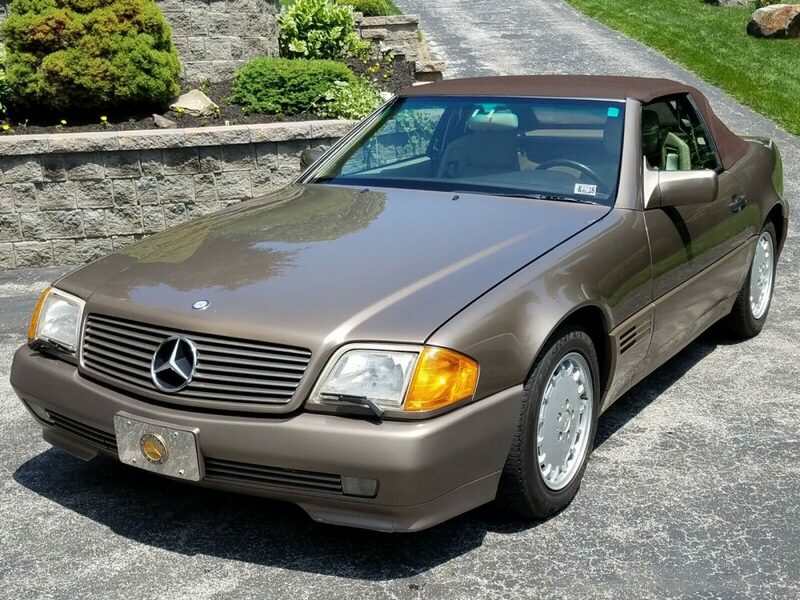 Continuing on my quest to bring you odd color combinations, I present a 1991 Mercedes-Benz 500SL painted in Impala Brown Metallic with a dark brown top. 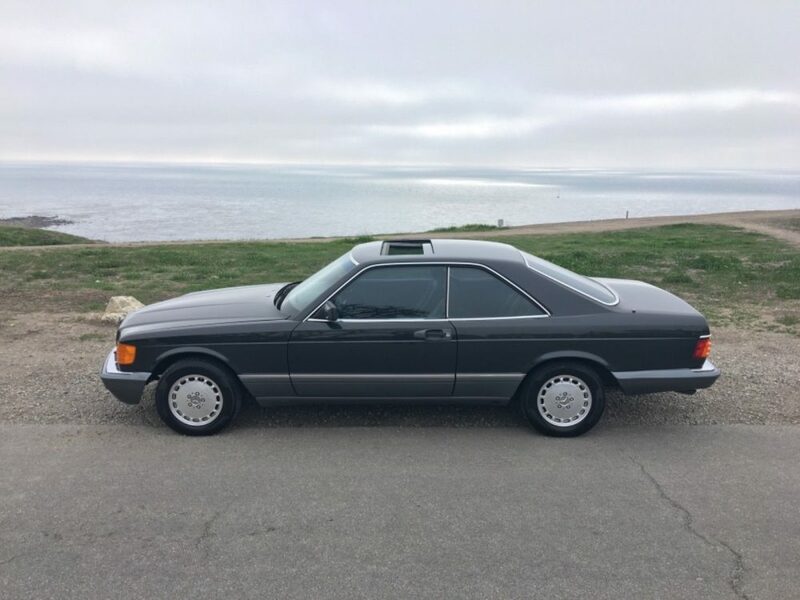 I’m trying to imagine someone who would walk onto a Mercedes dealer lot in 1991, find the row of R129s, look at all the colors that were offered and say, ”Yes. The brown one. Here is $90,000”. I understand not trying not to stick out or not wanting something flashy, but you shouldn’t be buying a very expensive convertible in the first place if you wanted to blend in with the earth. Yet, someone out there wanted a SL in this color and now they still remain in the garages of retirees to take out for a drive on a nice day. This example up for sale outside of Philadelphia seems to be exactly that. Owned by the same person for the past 18 years but now ready for a new home. Thing is, you aren’t getting a deal on the drab color. At least not this one. Update 3/20/19: This Étienne Aigner sold for $11,500. As I explained back in 2017, towards the end of their lengthy production run, the Volkswagen Cabriolet broke into a three-tier model platform. All shared the same basic underpinnings, but each had a unique trim. The base model and best seller had cloth interiors, with the latter being opted with the ‘Teardop’ Detroit alloys, air conditioning and cruise control. Opting for the upscale Boutique model got you a matching leather interior to your white exterior. These packages had replaced the mid-80s Wolfsburg and Carat packages. 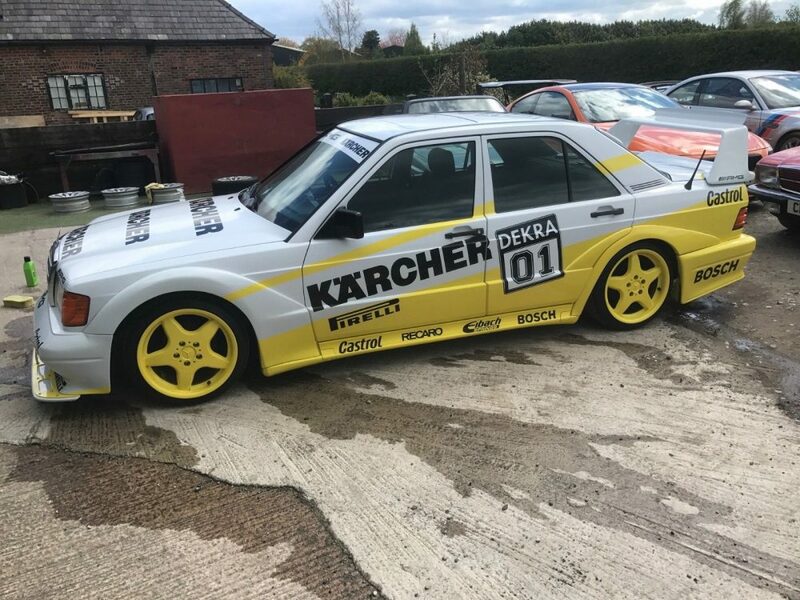 One of my new year’s resolutions on this site is to feature less run-of-the-mill common cars and more really special and rare cars. I’m off to a decent start with a 500SEC Koenig Specials Twin-Turbo and a 300SL Gullwing AMG from this past week. Today, I ran across another really cool car and has some awfully cool options. 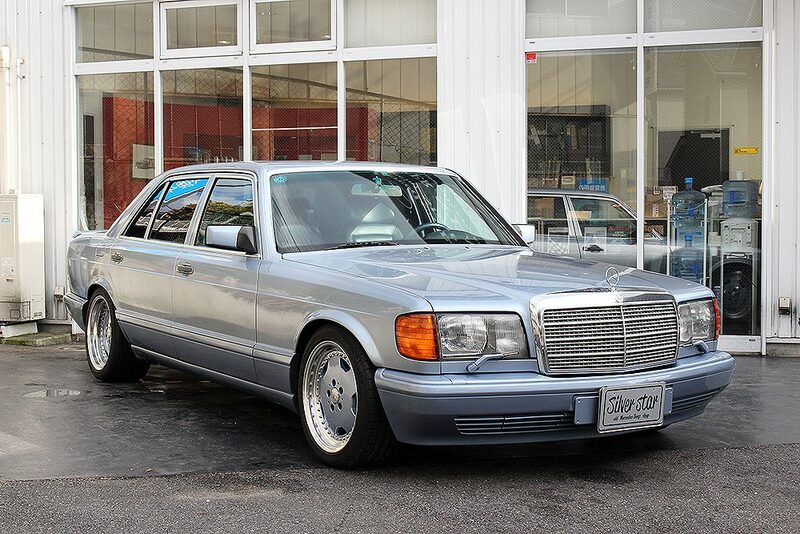 This is a 1991 560SEL 6.0 AMG up for sale in Japan. It looks like it was a normal 560SEL that was converted by AMG Japan into one of the most well-equipped W126s I’ve ever seen. What exactly is so special about it? Wait until you see the rear seats and under the hood. 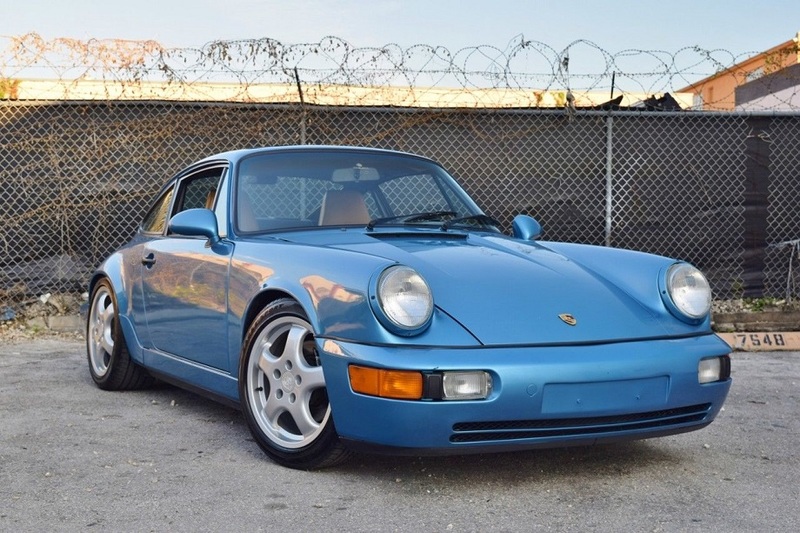 A Tahoe Blue Metallic 964 is a color I used to never see come up for sale and then suddenly it seemed common. Of course, by common I mean that I have come across and posted three different examples over the past 14 months so they aren’t really that common, but given that none seemed to exist before that you get the idea. Of the three I have posted two have been Turbos and one was a C4 Cabriolet. Were I looking for a 964 those really aren’t the models I’d be looking for. What I’d be looking for is the one we see here: a Carrera 2 Coupe. So for me that makes this one the best of the bunch. There isn’t a whole lot left to be said about the Mercedes-Benz W126 coupe and especially the 560SEC. But, I keep finding really nice examples of them for sale, so more words are needed. If you at the main body line in the photo above, you see how everything is perfect until you run into that big, clunky door handle. The designer of this car, the legendary Bruno Sacco, said that it is the only flaw in an otherwise nearly perfect design. Those door handles were not his idea, but rather the engineers that focused on safety and all the other stuff that ruins fun. Supposedly whatever the original design on paper was for this coupe wasn’t deemed safe and functional in a crash so they had to go with what you see today. Sacco even went as far as saying he wanted to have those door handles modified on his personal 560SEC just because it bugged him so much. I see his point and who am I to argue with the guy who designed some of the most iconic Mercedes ever?